For over 30 years Jim has been devoted to supporting the surety bond needs of Contractors and a variety of other businesses. His strong relationships with CPA’s, attorneys, bankers & underwriters who specialize in construction, allow him to bring together the people and resources necessary for clients to obtain the surety bond support they need to execute their business plan. 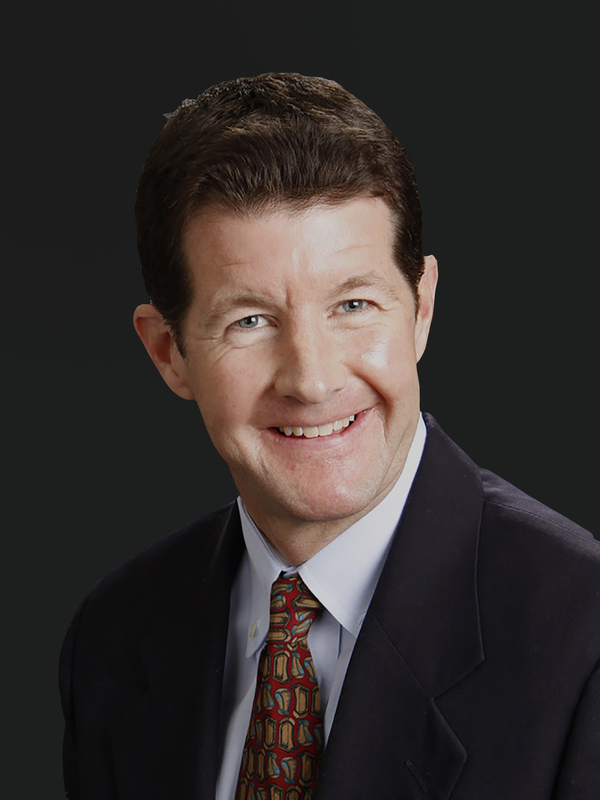 Jim is a graduate of Stetson University with a Degree in Business Administration. He is an ultramarathon runner and loves spending time on the Cape with his family.